What´s Your Frequency? - When Mary celebrates 10 years! «After years as a singer and interpreter of other peoples material I felt the need to find my own expression; to write, play and produce music myself. But not necessarily by myself. I wanted to create a «Playground» onto which I could invite my friends and fellow artists and musicians. 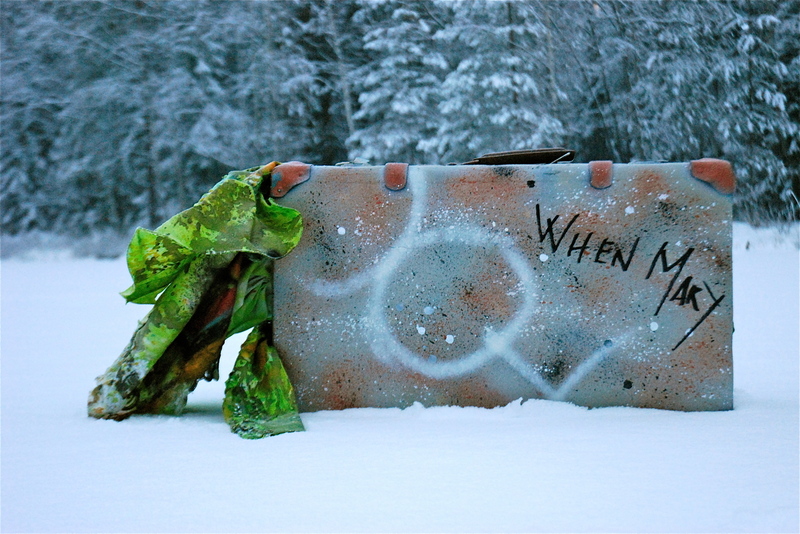 In 2013, Trude Eidtang, former vocalist of the renowned Norwegian art rock band White Willow, released the first album from her project WHEN MARY. 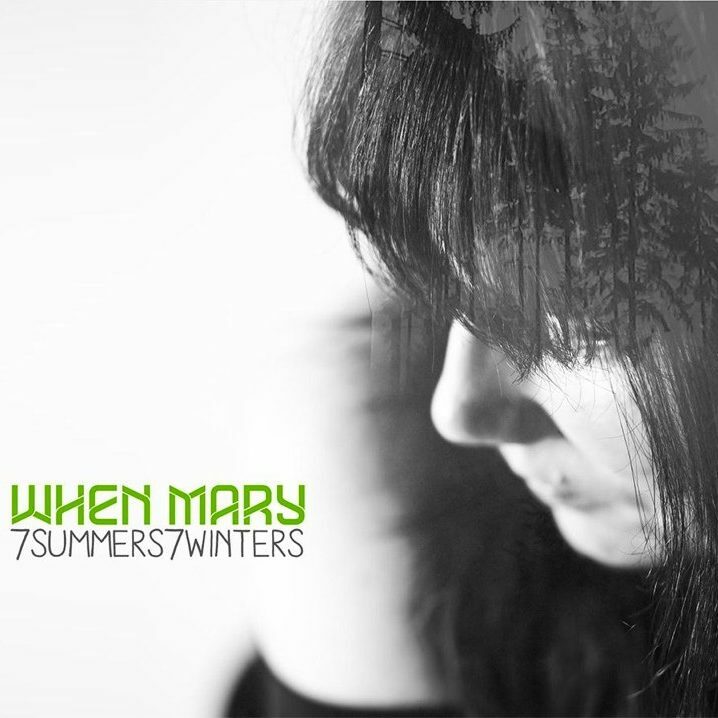 WHEN MARY`s first album «7summers7winters» received great reviews both in Norway, across Europe and in the US. The release was followed by two years of extensive touring, and various collaborations with diverse visual and conceptual artists. In 2017 When Mary released second album TAINTED to a worldwide audience after signing with UK label Sonicbond Music. TAINTED recieved fantastic reviews in the European music press and the band is scheduled to play at multiple clubs and festivals in the UK and Norway in 2018. WHEN MARY is also nominated in the Limelight category 2018 by British Prog Magazine. 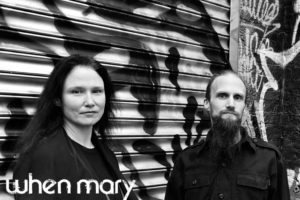 Musically WHEN MARY mixes art pop and trip hop with elements of symphonic rock, and find inspiration in conceptual musicians like Kate Bush, Björk, Peter Gabriel and Laurie Anderson. Lyrically songwriter Trude Eidtang works with conceptual narratives, often commenting on issues like prejustice, injustice and deception from her perspective as a cultural sociologist. 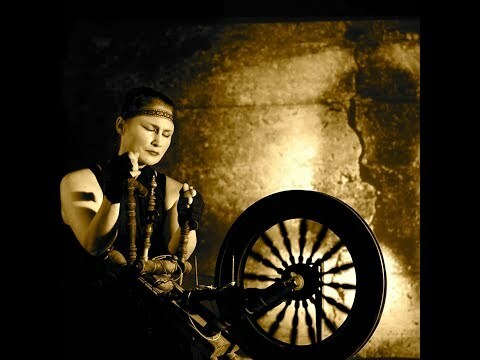 Trude Eidtang (songwriter/vocals/synth/percussion/production), has a background in musical theatre, classical music and as a multi band vocalist. She works together with Christian Paulsen, her musical partner since the early beginnings (guitars/synth/programming/production/visuals). 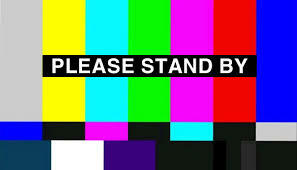 Christian has created the video backdrops and visual designs of WHEN MARY`s current live set. He is also known from bands like Essence of Mind and Hell:Sector. From 2011-2017 keyboard player Vidar Uthaug was contributing on a regular basis. The band has also worked with people like Canadian artist Wendy Mcneil British muscisian Rhys Marsh and Norwegian flutist Silje Hegg. 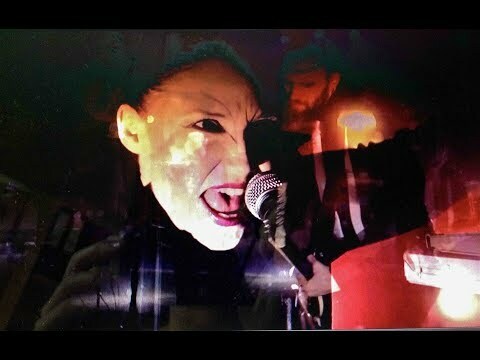 In addition to signing with Sonicbond, Eidtang is running the label When Mary Speaks, that apart from releasing the bands first album, also produses soundscapes and sound installations for art exhibitions and performance artists. TAINTED is inspired by the classic tale of Faust, the man who drives himself to damnation in his search for true enlightenment. Can the archetypical characters of Faust mirror modern day experiences? TAINTED is shaped like a German Song Cycle and draws inspiration from the Franz Schuberts lied «Gretchen am Spinnrade», in which Goethe portrays the emotional turmoil of one of the characters. To me, The Spinning Wheel of Gretchen is the perfect depiction of the ever quickening, and perhaps destructive, pace of modern life. The album spans multiple genres, combining art rock with classical, pop, electronica and just a touch of the blues. A dark, electronic track, part of the song cycle and second album TAINTED. 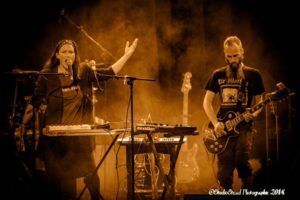 The debut album 7summers7winters is an eclectic album coming together over a period of 4 years and through multi collaborations, among others Wendy Mcneill , Rhys Marsh and the Norwegian folk musician Silje Hegg. “7summers7winters” received great reviews both within Norway, across Europe and in the US. The title track is a hymn honouring the 91 women and men convicted of sorcery and burned at the stake in northern Norway during the 17th century. An on-going project of When Mary is When Mary Speaks; various women sung about in popular culture are «brought to life», sharing their own stories and perspectives. So far this idea has inspired the When Mary cover of John Denver’s «Annie’s song», 7summers7winters, the title track of the first album and a not yet published version of Bruce Springsteen`s «The River», titled Mary`s river, due to partly re-written lyrics. In this context Gretchen is yet another Mary. Erik Borchsenius, Astrid Solgaard, Anne-Lise Zwaig, Mona Myran, Ragnhild Simensen, Benjamin Eidtang, Gustavsen, MatMedia, Johanna Zwaig, Annette Christiane Lind, Espen Geitsund, Linda Østhagen, Frode Bjørnstad, Vidar Uthaug, Sverre Dæhli, MorJan, Mia, Fredrik Kristoffer Richter, Kaya Eidtang, Mathias Andreasen, Kjartan Hoffmann, Sigstein Folgerød, Ryhs Marsh, Silje Hegg, Wendy McNeill, Ludvig Furu, Sætre vokalforum, Tine Blix, Mari Jupskås, Kjetil Solgaard, Åshild Solgaard, NOUR, Justalittlelovin`, FIAN, Steilneset Minnested, Tandberg Eiendom. … I mine ører er dette en plate uten dødpunkter og årets vakreste. 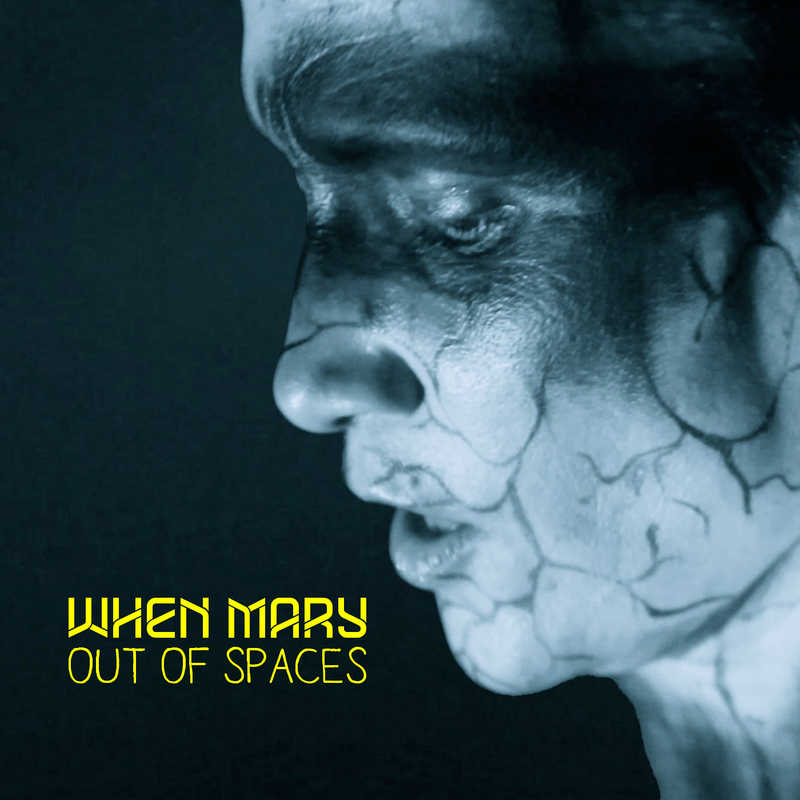 WHEN MARY velcomes you back into a darker electronic universe! the man who drives himself to damnation in his search for true enlightenment. 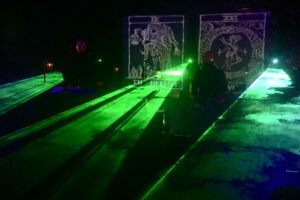 TAINTED is darker and more electronic than the acclaimed debut album “7summers7winters” (2013), spanning multiple genres, combining pop with art rock, classical, electronica and just a touch of the blues. 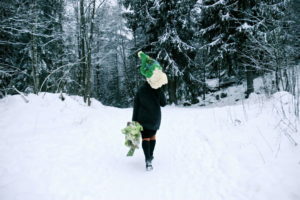 «7summers7winters» received great reviews both within Norway, across Europe and in the US. The release was followed by 2 years of extensive touring, and various collaborations with diverse visual and conceptual artists. In 2017 When Mary released second album TAINTED to a worldwide audience after signing with UK label Sonicbond Music. 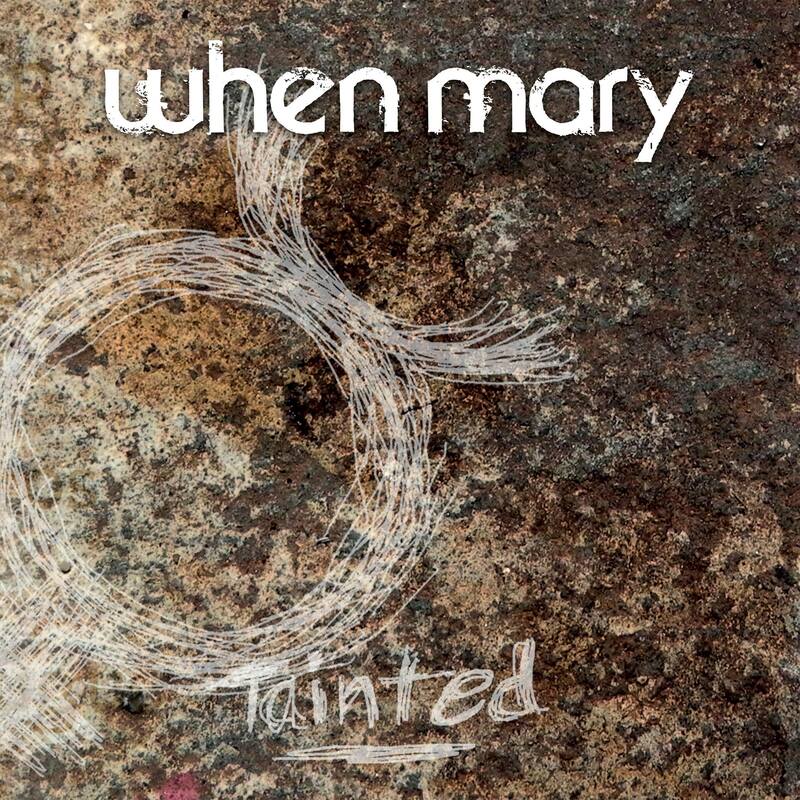 TAINTED recieved fantastic reviews in the European music press and WHEN MARY is scheduled to play at multiple clubs and festivals in the UK and Norway in 2018. 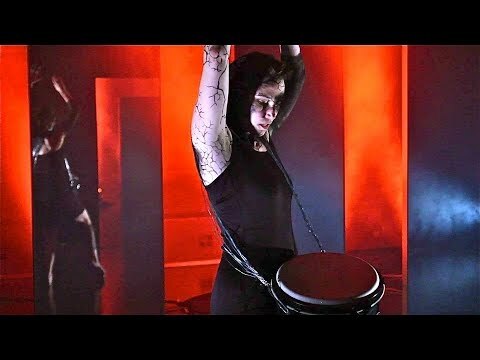 Musically WHEN MARY mixes art pop and trip hop with elements of symphonic rock, and find inspiration in conceptual artists like Kate Bush, Björk, Peter Gabriel and Laurie Anderson. Lyrically songwriter Trude Eidtang likes to work with conceptual narratives, often commenting on issues like prejudice, injustice and deception. Eidtang (vocals/synth/percussion) has a background in musical theatre, classical music and as a multi band vocalist. She works together with the other member Christian Paulsen (guitars/synth/programming/engineering/visuals). Christian is also known from bands like Essence of Mind and Hell:Sector. From 2011-2017 keyboard player Vidar Uthaug was contributing on a regular basis. The band has also worked with people like Canadian artist Wendy McNeil, British musician Rhys Marsh and Norwegian flutist Silje Hegg.